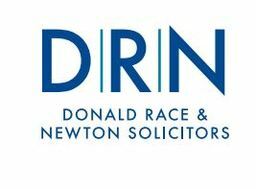 Established in Burnley in 1914, Donald Race & Newton has grown to become one of East Lancashire's most trusted firms of solicitors. 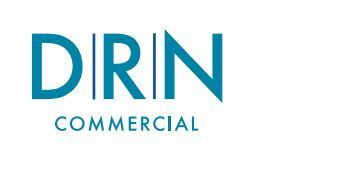 By taking great care to recruit the very best lawyers in the area, we have built a reputation for providing expert and authoritative advice on a full range of personal and commercial legal matters. But providing expert advice is just a starting point for us, what really sets us apart from other firms is our commitment to providing outstanding levels of care and attention to each and every client. Testimonials are curated by Donald Race & Newton and are not independently reviewed or verified. "Their attention to detail and client care is second to none"
"I seriously can't rate you highly enough." "Thank you very much. I seriously can't rate you highly enough. I'll recommend you to anyone who needs you."